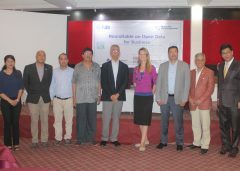 To build the capacity of Nepal’s youth to understand the value, interact with data and lead the open data agenda, the D4D Program supported YUWA to conduct a series of youth leadership and data workshops around Nepal. As the future leaders of Nepali government, civil society and business, young people are a crucial group to empower and equip with data-skills to ensure Nepal’s ongoing development efforts are informed by good quality evidence. Young people are also a significant portion of the population with over 40% of people falling within the Government’s definition of youth (people between 16 to 40 years). For young people to make informed decisions, (open) data can play a crucial role. It can help young people to better understand the opportunities available to them, address development issues within their communities, and influence the decision-makers affecting their lives. 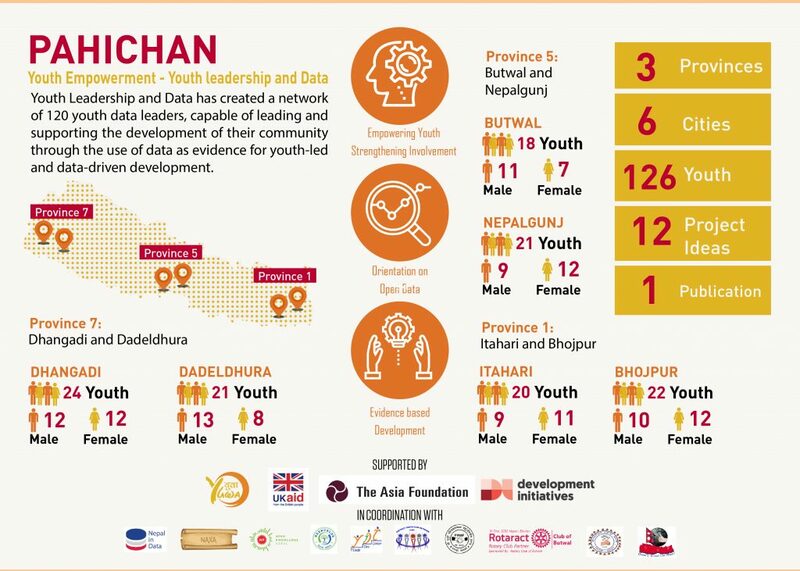 To help fill this gap between youth and their potential to be evidence-using leaders of Nepal, the D4D Program is supporting YUWA – a youth-based organization – to inform and empower youth in exercising their rights, leadership, and use of (open) data as evidence for decision-making. YUWA hosted a three-day workshop in three provinces (Province 1, Province 5, and Province 7), at two cities in each province, to educate the youth on leadership and open data. 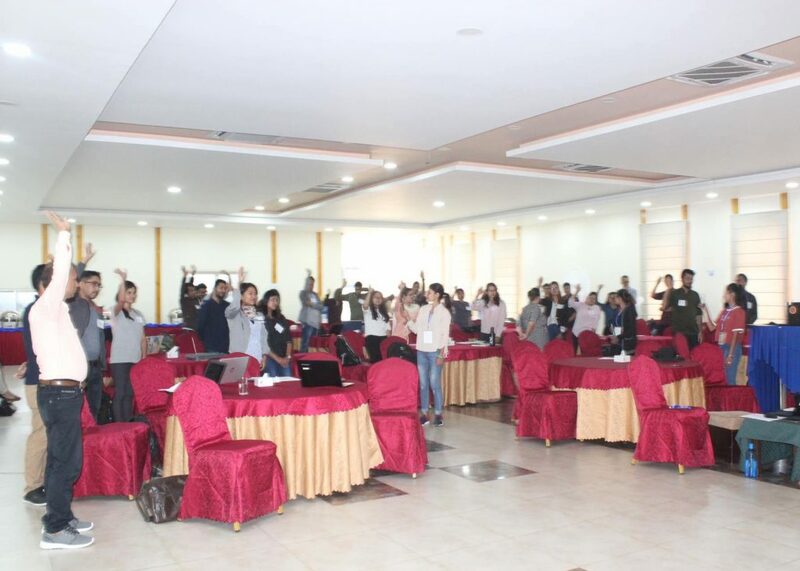 YUWA’s youth organization partners were experts in the fields, hosting the pre-screening test for participants while YUWA’s arranged experts on leadership, and D4D’s arranged experts on data lead the different sessions of the workshop. In the final day of the workshop, participants implemented their learnings on leadership and data to develop an action plan with solutions for problems they have identified in their community. 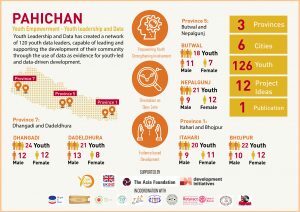 The aim is to create a network of young data leaders, who can support local level government on their decision-making through the use of (open) data.